Season 14 of the Top Chess Engine Championship, the premier chess software competition, starts this Monday, November 12th, at 16:00 CET. It will involve the strongest chess programs and neural networks in the traditional division system. A total of 36 engines with ELO 3000+ will compete, divided into five divisions and a Superfinal. 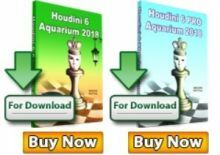 The question of the season is whether we are going to see the dominance of the Big 3 – Stockfish, Komodo and Houdini – disturbed. The biggest chance for that achievement have two engines, one of them with traditional design and one based on Alpha Zero’s ideas of neural network. The traditional engine is the second strongest open source engine, Ethereal by Andrew Grant. It plowed through divisions 3, 2, and 1, entering the Premier Division, with higher ELO and more strength at each step. The second new contender for the top positions is Lc0. The neural network had hardware problems in S13, something that is completely solved in the new season. 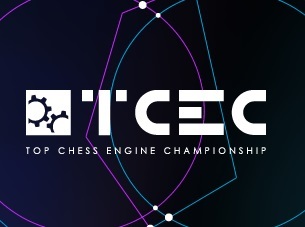 Lc0 comes after a shared third place in the TCEC Cup and with additional ELO points. Of course every season has its own pleasant surprises. Substantial movements in the higher Division 1 are now the norm, while keeping a place in the Premier Division has become increasingly difficult and prestigious. Division 4 is now upgraded to a Qualification Division. In order to accommodate the demands of the ever growing computer chess sector, unlimited number of engines will be admitted to the competition. The idea of the Qualification Division is to support all active authors and to give them a competitive environment to track their progresss. They have to face minimum requirements for rating in pre-season testing. A total of 12 engines will play in this season’s Qualification Division 4 (scroll down for the full list). The known names among the participants are Nemorino, Wasp, Tucano, chess22k, and Rodent. 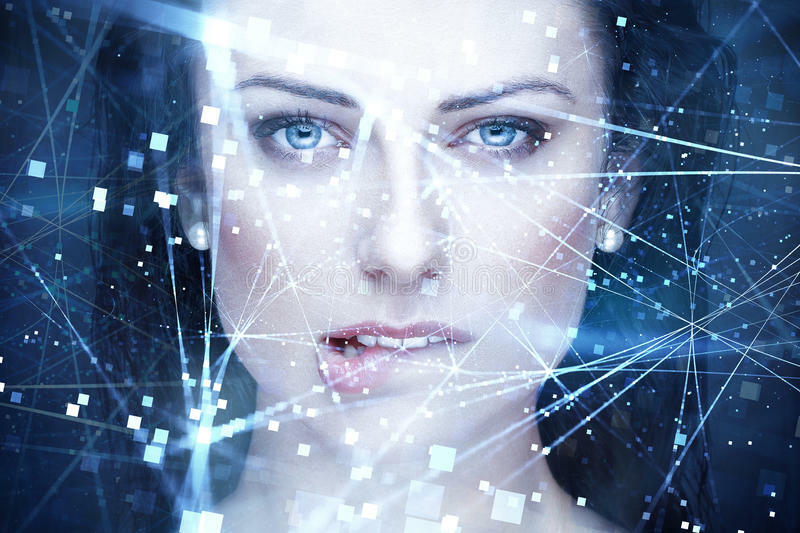 The newcomers outnumber them – Komodo MCTS, rofChade, Pirarucu, Schooner, Demolito, Winter, and the new neural network in the season Scorpio NN. TCEC’s rules set has been the most stable asset for a fun, yet fair and competitive event for many seasons now. 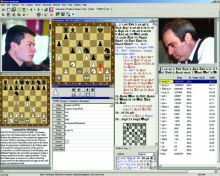 Yet, every season small amendments are made to reflect the development and needs of the computer chess sector. This season sees a change in the draw and win rules. The draw rule will now start the count five moves earlier, so a draw can occur as early as move 35. This can happen if the two engines are within the +0.08 to -0.08 pawns for the last 5 moves, which is also a change compared to the previous +0.05 to -0.05 range. The win rule is now the so called 10-10, a game can be adjudicated as won for one side if both playing engines have an eval of at least 10.00 pawns (or -10.00 in case of a black win) for 10 consecutive plies. Tiebreaks remain unchanged keeping the importance of stability of the engines and the direct match. Engine updates between divisions are explicitly allowed, with the important note that there is no testing between stages and the authors bear the full responsibility for the updates. While the CPU game server remains the traditional 44 cores machine, the GPU gets an upgrade. The TCEC Cup experience with 2x Tesla GPUs proved valuable and was a good benchmark as to what is needed for a fair competition. Season 14 will feature a setup of GPUs from the new generation 1x 2080ti and 1×2080. Tests have shown that this setup is slightly stronger than the previous setup with the Tesla GPUs. As the NN engines are now a firm part of the division system of TCEC, a special set of rules is created for them to coexist with traditional engines and among themselves. It is the parts 2 and 3 that will actually be a playing combination at TCEC. Part 1 is used in preparation. All current NN rules and definitions are made by the TCEC Tournament Director based on discussion and/or voting by the official TCEC rules committee in the TCEC-official Discord. As the NN engines evolve, exceptions may be added to the definitions, aiming to fulfill one of the major goals of TCEC i.e. 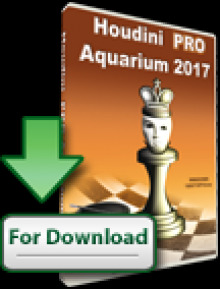 to find and rank the best chess software in the sector. Exceptions about allowing NN versions derivatives of Lc0 based on the S13 precedent were discussed, but did not pass official voting. Thus, for S14 uniqueness rules will be observed, something that might change for future seasons.